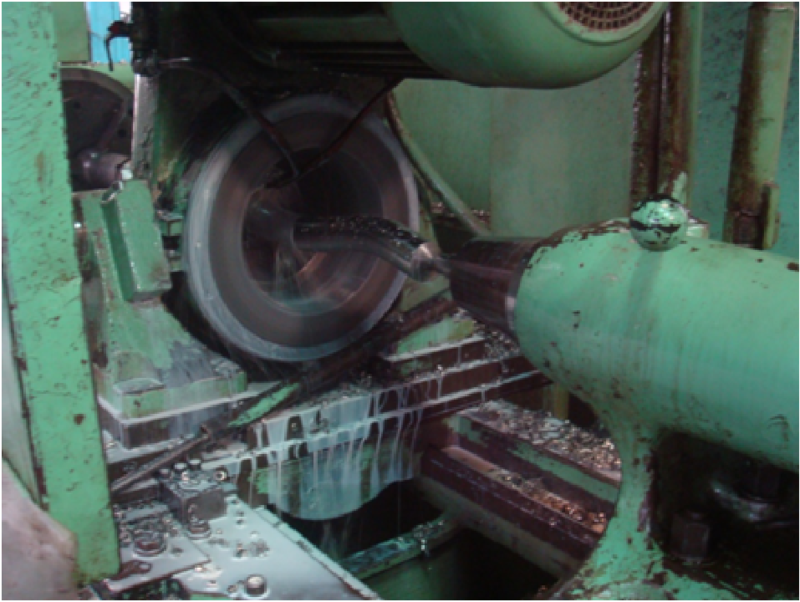 UT Pumps are leaders in the design, development and application of positive displacement pumps since 1983. 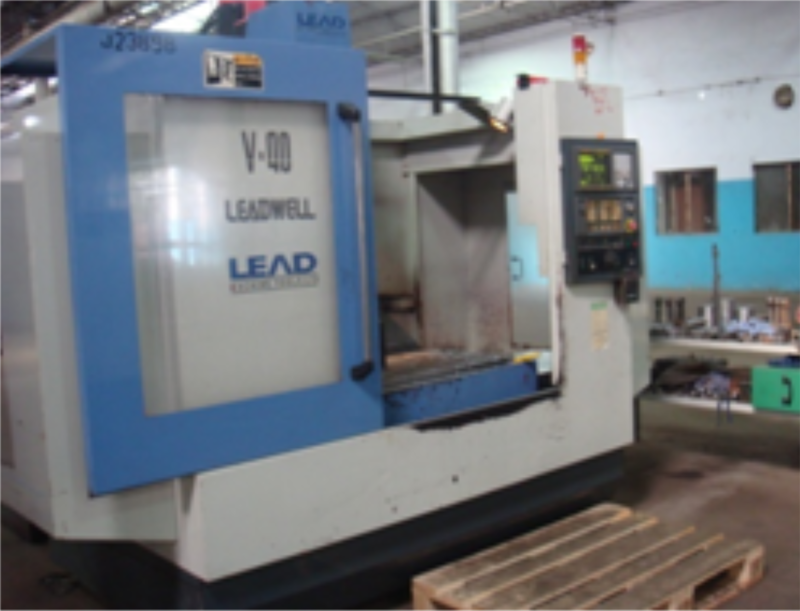 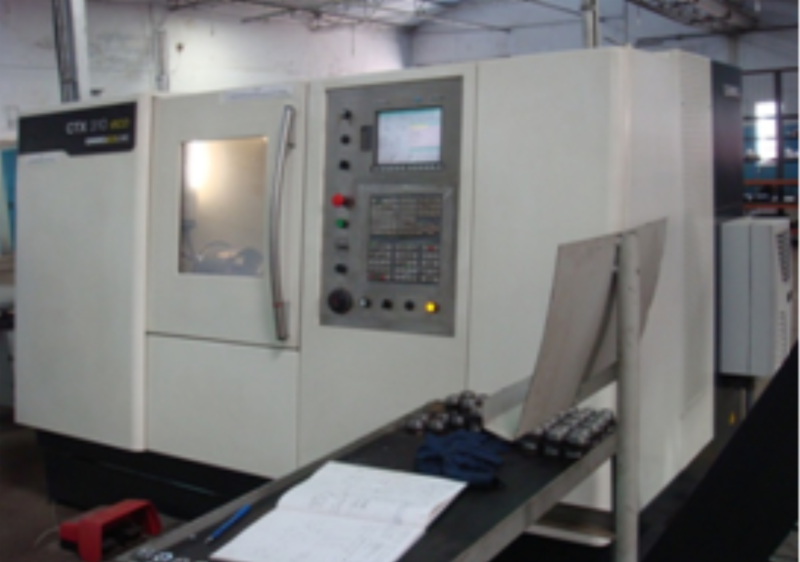 In house facilities for Machining, Fabrication, Welding, Testing and Packaging. 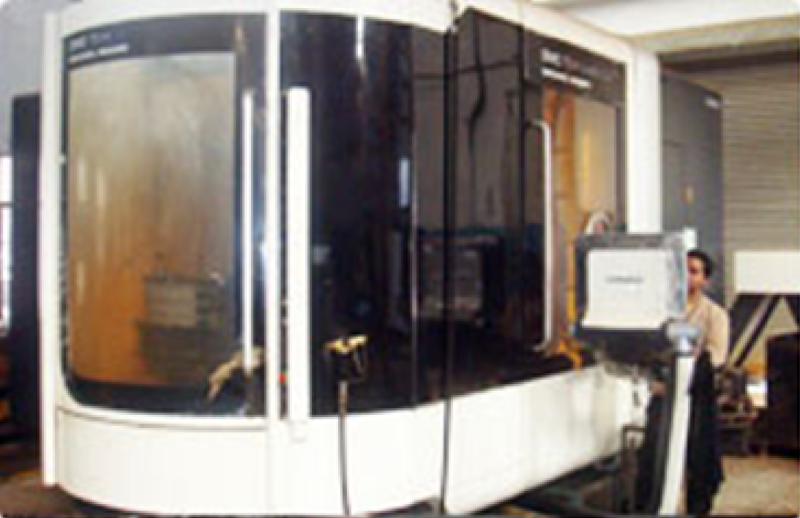 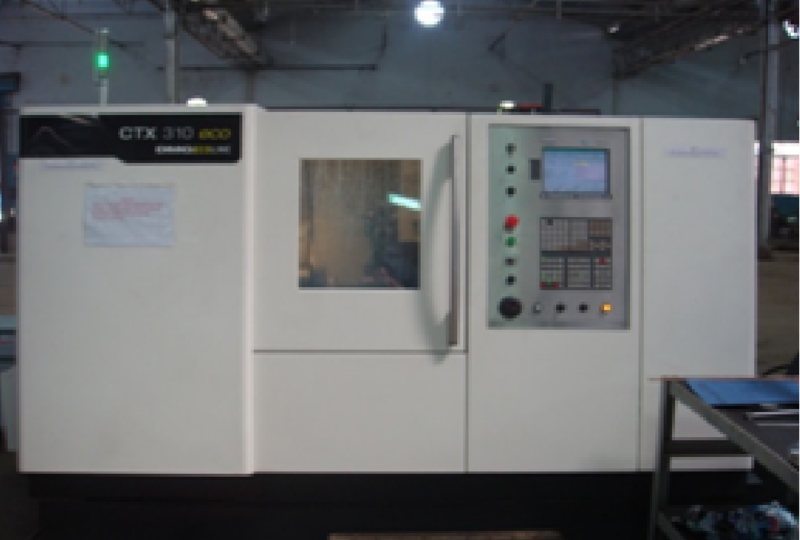 Horizontal Machining Centre DMG for machining of critical parts. 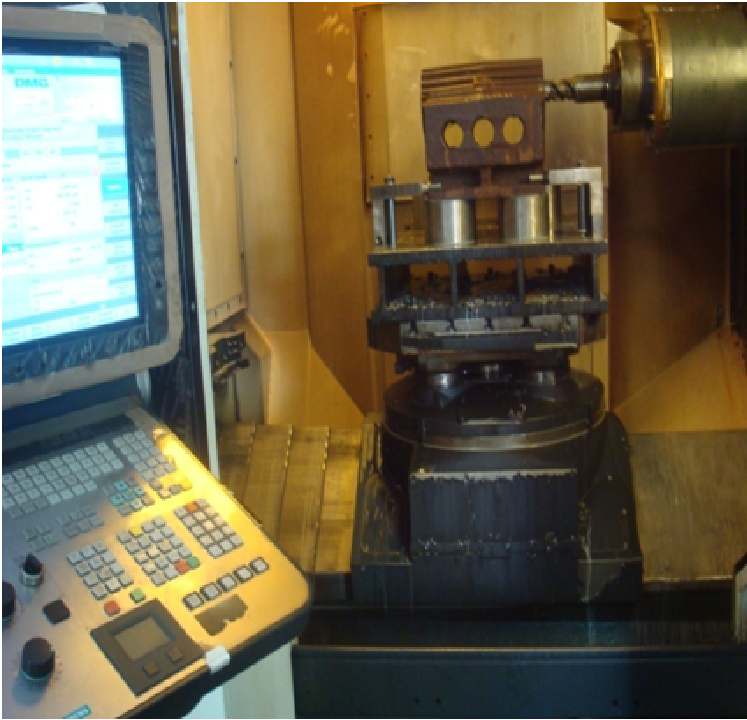 Latest instruments being used to ensure consistency in manufacturing. 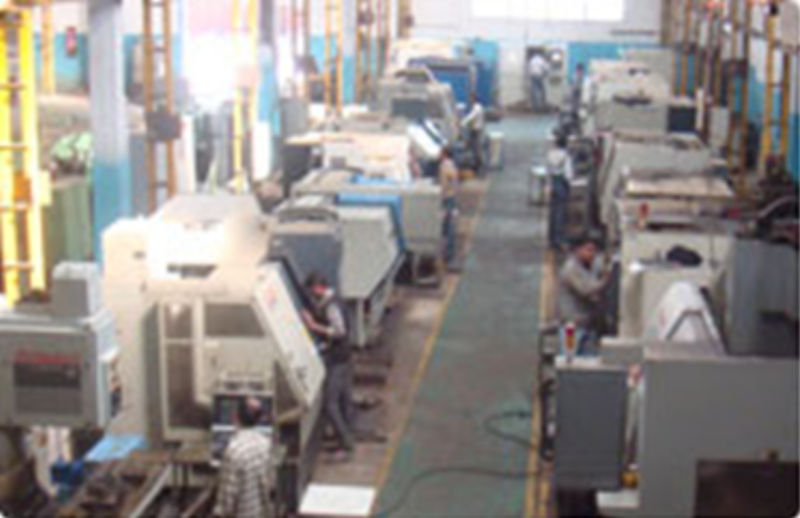 Covered storage for spares, finished goods, raw material and bought out parts. 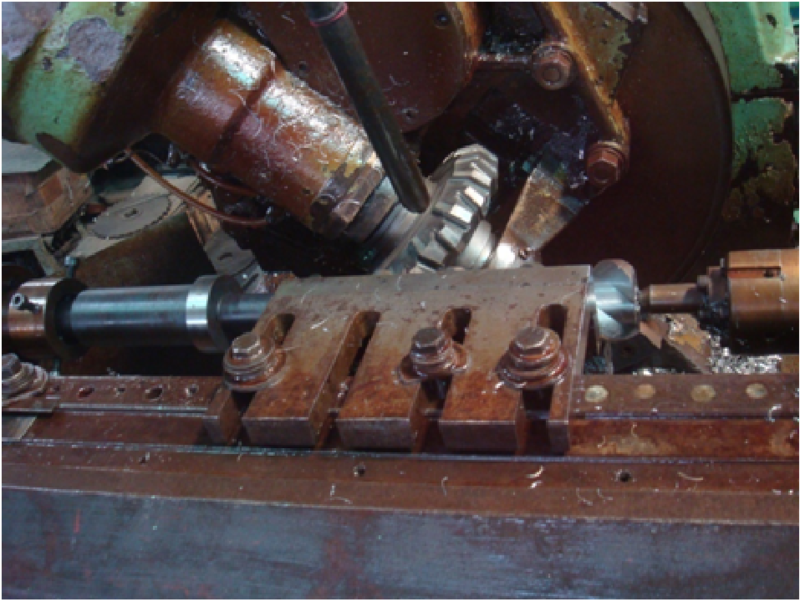 Special purpose machines for cutting Screw and Rotors of screw pumps. 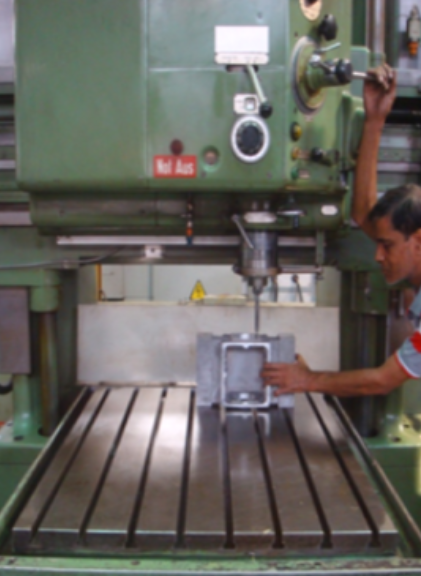 Automated Material Handling facilities for material movement within manufacturing area and overhead cranes of adequate capacity for heavy material movement.